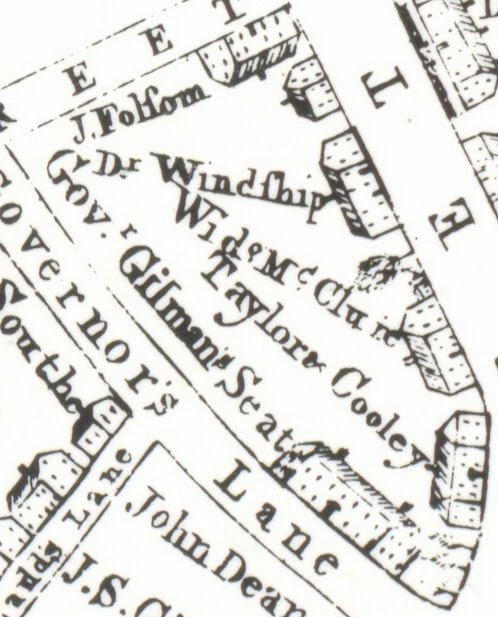 Dr. Windship's name appears on the 1802 Map of Exeter, indicating that he occupied the house that sat approximately where the Folsom Tavern is now. 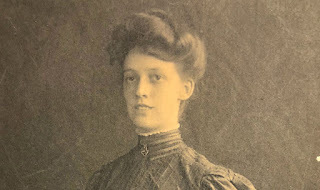 For years, Dr. Windship mystified the staff of the Exeter Historical Society. He doesn't appear on either the 1800 or 1810 census, and did not own the house in which he lived. So, who was he? 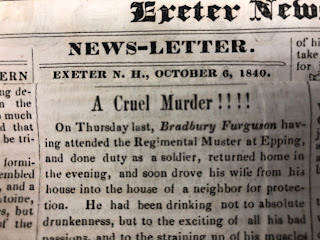 Tune in to this Exeter History Minute to find out! Click here to view. This Exeter History Minute is sponsored by Commonwealth Dynamics, Inc.